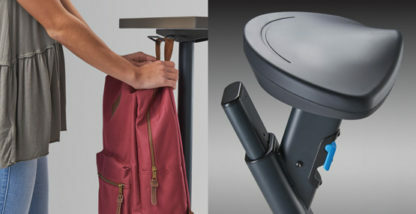 Seat height adjustment is accomplished with a simple lever, supporting most users ranging from 4’8” to 6’6”. 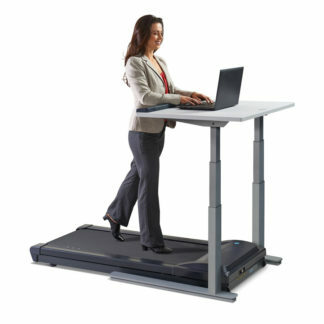 Enhance your health and productivity by integrating exercise into your daily tasks. 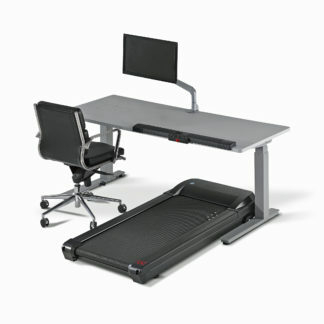 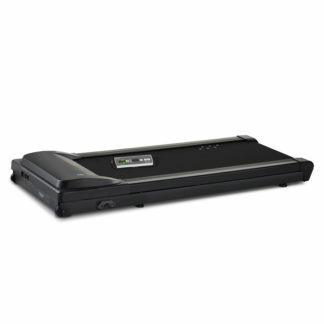 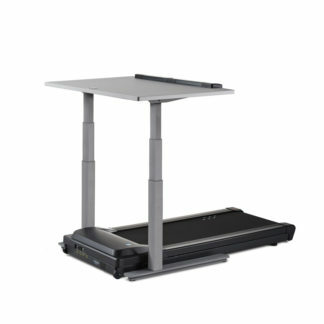 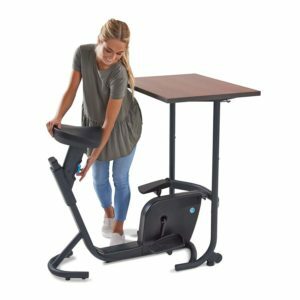 Maintain productivity, boost calorie burn, and improve physical health in a quiet, functional setting. 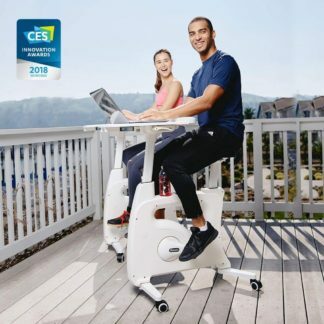 The Unity’s magnetic resistance is smooth and silent, letting you pedal forward, backward or just fidget back and forth. 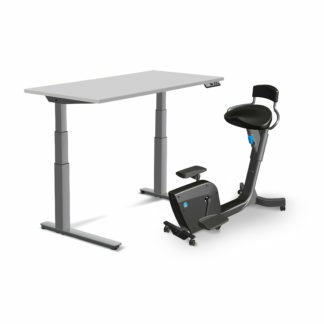 The Unity’s solid steel frame construction, quality components and durable wood laminate desktop are designed to last for years of use. 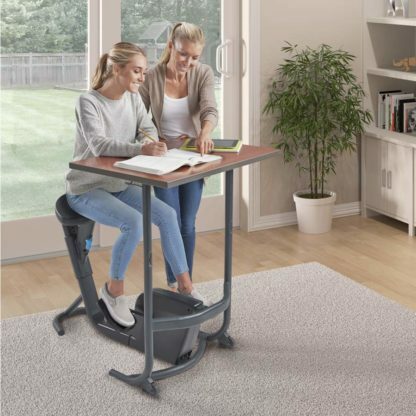 Channel extra energy and reduce fidgeting, perfect for creating improved focus during homework and study time. 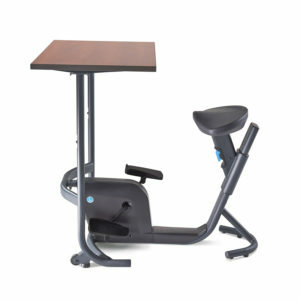 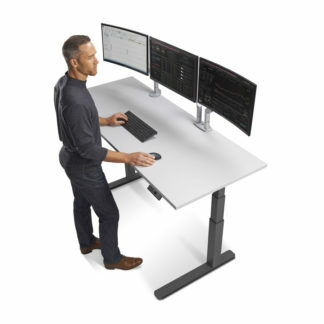 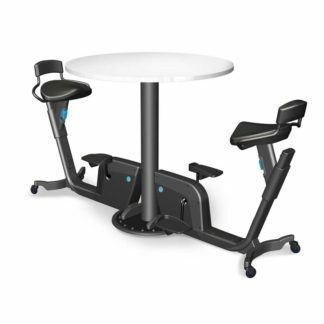 The Unity bicycle desk works great for students, professionals, and aging adults.